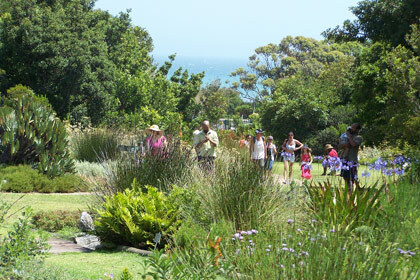 The Harold Porter National Botanical Garden, opened in 1955, is situated only 100km from Cape Town. 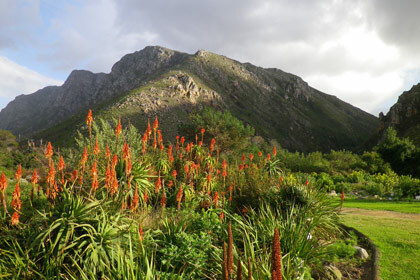 The garden is the most southern Botanical Garden on the African continent and now comprises 200 ha, stretching from the top of the Kogelberg Mountain Range to within 10m of the sea. 10 ha have been cultivated as a garden while the remainder is managed as a natural reserve which is included the Kogelberg Biosphere Reserve. The main fynbos families (proteas, ericas and restios) are present as well as other important families such as irises, daisies and orchids. The Garden boasts red disa (Disa uniflora) in its natural habitat as well as South Africa's national flower, the king protea (Protea cynaroides). The garden has several kilometers of nature trails which provide scenic views of mountains and coastline. 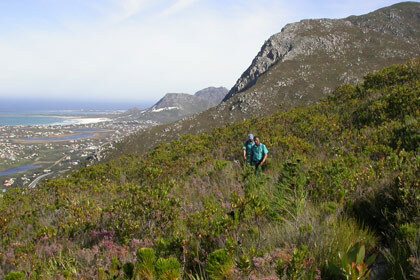 The Fynbos and Zigzag trails comprise one long and one short trail amongst the natural fynbos, overlooking the Garden and the ocean. The Ecosystems Walk gives visitors a quick overview of the four ecosystems to be found locally. This is an ideal route for physically challenged visitors, as it is fully wheelchair friendly. The Small Grey Mongoose is probably the animal most often seen in Harold Porter Garden. The local Chacma Baboon troop are regular visitors to the Gardens and can often be heard barking in the mountains. The odd quill lying around betrays that porcupines are around, but they are not often seen as they are active at night. 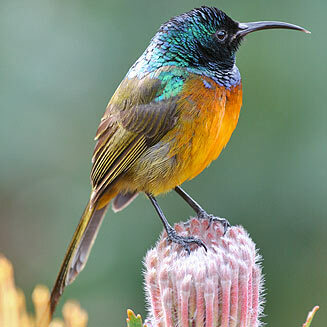 There are approximately 96 species of birds, including the Orange-Breasted Sunbird and the rare Protea Canary, found only in the fynbos, present in the Harold Porter garden. Summer is the best time for birding in the Garden, as a number of migrants such as the Paradise Flycatcher and the Yellow-throated Woodland Warbler join the permanent residents. Snakes in the Garden include the Puffadder, boomslang and the Bergadder which are all venomous. 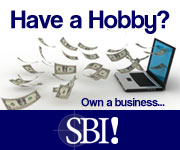 The alarm calls of birds will very often alert one to the presence of a snake. 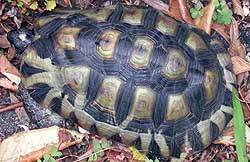 Tortoise species that can be seen in the summer months, include Angulate Tortoises and Leopard Tortoises. Insect life is plentiful and incredibly varied, including various types of bee, wasp, ants and beetles. 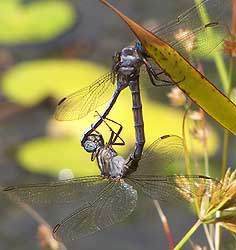 In summer the Dragonflies and Damselflies add colour and movement above the serene surfaces of the water bodies. So far a total of 11 Dragonfly and Damselfly species have been identified in the Garden. The Leopard's Kloof Restaurant offers delicious refreshments and meals including breakfasts and lunches, coffee, tea and cakes. 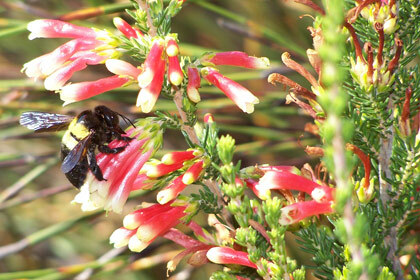 The Nursery, has a range of indigenous plants suited to coastal and fynbos gardens. 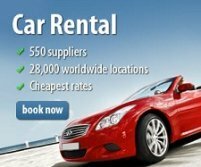 It is open from 08h00-16h00 weekdays and 08h00-16h30 weekends and public holidays. Take Clarence Drive from Gordon's Bay to Rooi Els. Continue to Betty's Bay where the turnoff to the parking is. This is a 2 -3 hour easy walk. After the three river crossings you reach the first waterfall. Then a series of ladders lead to the second and on to the third waterfall. The base of this waterfall is your final destination. Here in season (late December to end January) you will find the red disa (Disa uniflora) flowering in the cliffs towering above the pool. Harold Porter National Botanical Garden page.